KANSAS CITY, Mo. 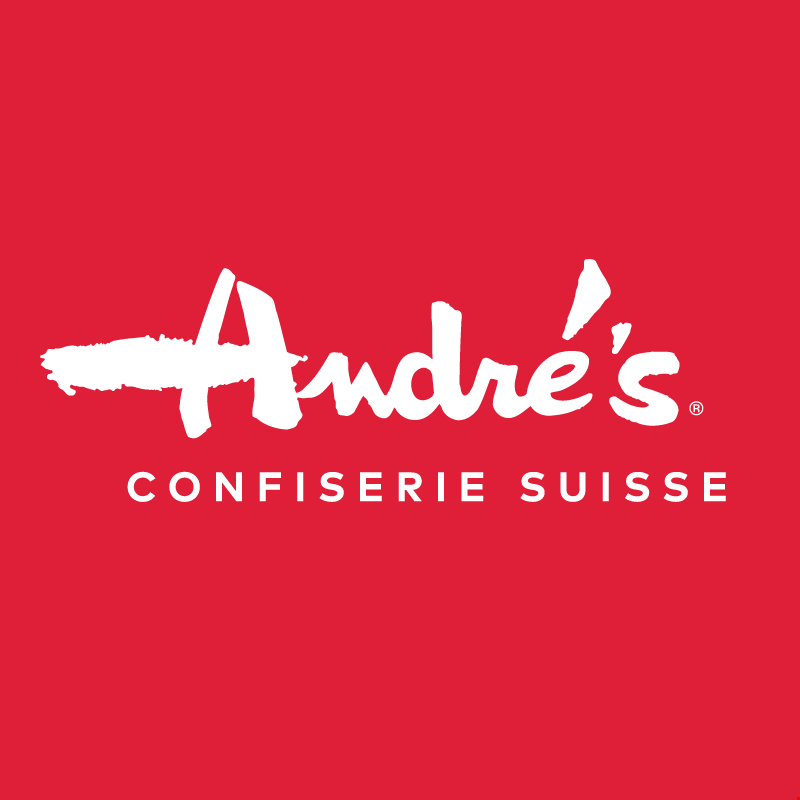 (August 31, 2018) – André’s Confiserie Suisse recently partnered with Shatto Milk Company, a local family-owned and operated dairy farm, to create a specialty quiche for the month of September. René Bollier of André’s Confiserie Suisse and Matt Shatto of Shatto Milk Company collaborated on the new quiche to highlight the importance of supporting local family-owned businesses. The specialty quiche is made with roasted red pepper and Shatto Milk Company’s award-winning Shatto Plattsburg Artisan Cheese. The quiche will be available at André’s Main Street Plaza location during the month of September in its Coffee & Wine Bar. facebook.com/andreschocolates, on Twitter @AndresSwiss and on Instagram at @andresswiss. Visit André’s online at https://www.andreschocolates.com/.